Online since January 2015, Viking Winners is a fantastic online bingo site known for offering high-quality games, lucrative bonuses, and quick payouts. The brand is owned by Cozy Games Management Limited and operates under licenses from Isle of Man and UK gaming regulators. With over 35 online bingo games to play, as well as a vast selection of side games, Viking Winners has something for every type of punter. Start the conquest today by joining the site! Start the conqueror's journey by becoming a member at Viking Winners. 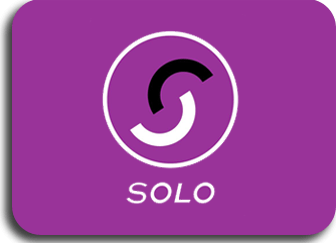 Upon completing registration, newbies will get a huge boost with a £10 no deposit bonus at sign up. That's a good amount of funds to try out what the site has to offer with no extra costs. Once the freebie has been used up, first-time depositors can benefit from a trio of welcome bonuses. What's more, every login within 7 days of the deposit will also earn players an extra £1 in casino cash! Newbies aren't the only ones who'll be given perks. Viking Winners seeks to make all customers victors with plenty of promotions up for grabs. Players can benefit from up to 100% bingo deposit bonuses for every deposit they make. 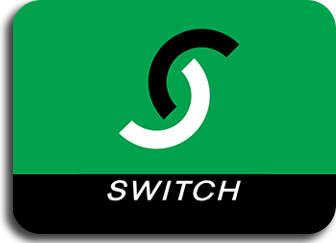 In addition to cash matches, the operator also rewards frequent punters with up to 20% in cash back bonuses every week. Other promotions include tournaments with guaranteed jackpots, daily raffles for additional cash, and session bingo with bargain prices. Viking Winners even allows users to play free bingo online every day! Viking Winners appreciates loyalty, which is why they run a VIP scheme as a reward for their most frequent players. The 4-tier program involves collecting points for every deposit a punter makes. The higher the ranking, the greater the benefits. Some of the privileges include appreciation bonuses, entries to a monthly draw, and special bonuses for deposits of over £100. Viking Winners is fully optimised for Android and Apple devices, allowing users to play bingo on mobile phone or tablet. The mobile-friendly version of the site is a no download bingo platform, so players just have to visit the URL, sign up or log in, choose their favourite game, and enjoy! 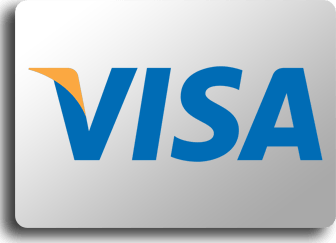 Viking Winners works only with reputable payment partners to ensure safety and security for all transactions. 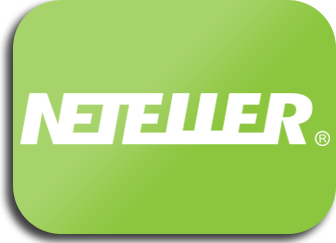 In addition to major debit and credit cards, players can make bingo deposits using NETeller and Skrill. 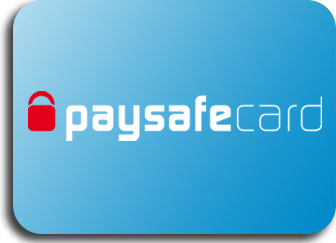 The online bingo site accepts Paysafecard as well. Mobile users will also have convenience when it comes to deposits as Viking Winners supports a pay by mobile option via Boku. Players can deposit as little as £5, but will need at least £10 to trigger bonuses. The minimum withdrawal amount required is £30. Players must first meet Viking Winners wagering requirements prior to cashing out. Do note that terms and conditions may vary depending on the kind of bonus used and type of games played. For deposit-related bonuses, rollover requirements are 4x the deposit and bonus amounts for bingo or 10x for side games. For any bonuses categorised as free money, wagering is 8x for bingo or 20x on side games. When it comes to their game selection, Viking Winners has something for every kind of punter. Enjoy a wide spectrum of bingo types with 90-, 80-, 75-, 50-, and 30-ball variants available to play. Those looking for alternative gaming options need not look for another site as Viking Winners is also home to high-quality online slots and top-notch online casino games. They even have scratch cards for those instant wins. Given their name, it's not surprising to see what theme the Viking Winners site is using – Nordic ships, glacial mountains, and a compass are the main features of the design. The layout is pretty simple, so navigation is easy. The brand is an online UK bingo site but they also cater mainly to Swedish customers, as well as other punters across the globe. Should players need assistance, Viking Winners has 24/7 customer support available via email, phone, or live chat. New and long-time punters alike will instantly feel welcome in the community with the help of friendly and professional chat hosts. The Viking Winners chat team is comprised of bingo players themselves, so they each have a wealth of knowledge to share. Whether a player is looking for good conversation, some quick playing tips, or perhaps additional bonuses, talking with a chat host is the best option. Viking Winners is a Cozy Games online bingo site. Using one of the most popular software providers in the industry, the brand benefits from years of expertise, giving them a high-performance platform for exceptional gaming. Those looking for the best online bingo sites need not look further than Viking Winners. With high-quality games, rewarding promotions, and excellent services, the brand is fantastic to wager with. Their focus on providing their services to UK and Swedish players have put them on the list of top UK online bingo sites, and they extend that same high standard of service for punters across the globe. Join today to take advantage of everything Viking Winners has to offer!